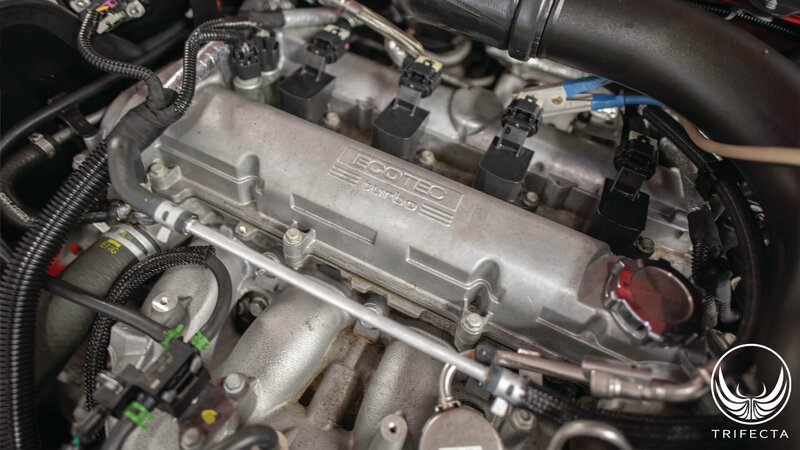 The horsepower wars are on with the GM 2.0L turbocharged LTG engine! At the time of writing (early 2019), there's finally some exciting big power adders for the LTG engine on the horizon, and it's one of the best times to be modding the LTG engine! 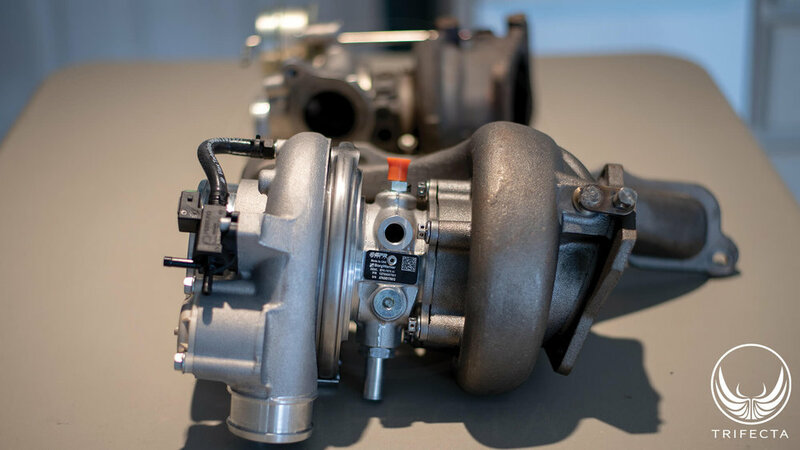 TRIFECTA is pleased to show their contribution in this space, based on the Borg Warner EFR7670 turbocharger! 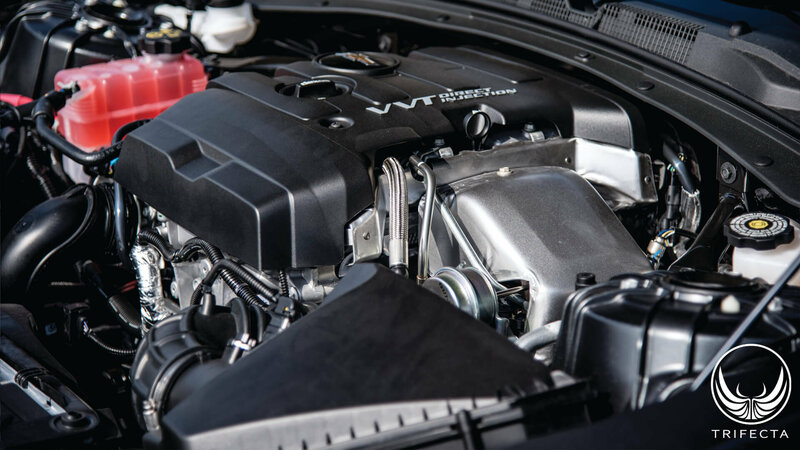 Introduced in 2013 with the then-new Cadillac ATS, and also in the “Gen 8” Chevrolet Malibu, the “clean sheet” redesign of GM's “large” 4 cylinder turbocharged engine, the LTG engine was one of the most exciting developments to come along from GM! The LTG engine basically shares nothing in common with the outgoing LDK / LHU 2.0L turbocharged engine. It's so radically different, in fact, that the engineers changed the direction of the head flow on the LTG as compared to the LDK/LHU. On the LTG engine (in a front-wheel-drive application), the intake ports face the firewall, and the turbocharger faces the radiator. This is “backwards” from the flow of the LDK/LHU. In our opinion, this decision makes sense, because the turbocharger can benefit from airflow from the front of the vehicle in this configuration (ironically though, the LTG's successor, the LSY engine has reversed the head flow back to the same configuration as the LDK / LHU). The unfortunate part about a “clean sheet” redesign is it frequently antiquates most or all investments the aftermarket might have made in similar engines. For example, by the time the LTG arrived and the LDK / LHU was beginning to be phased out in production vehicles, there was an extensive aftermarket parts market for these earlier engines (particularly the LNF, of which the LDK / LHU derives from). But almost none of those parts could be used to modify an LTG engine. Fastforward six and a half years from the time the LTG vehicles arrived on the market, and now there's quite a variety of parts in the aftermarket! Everything from intercoolers, intake systems, to turbocharger upgrades, and fueling upgrades (injectors, pumps, etc. ), and it's shaping up to be a very exciting time for the LTG! TRIFECTA has been working on a Borg Warner EFR 7670 swap for the RWD Alpha chassis vehicles for some time. 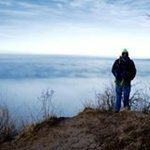 The most recent official dyno numbers we've seen on a 2017 Camaro with the 8sp automatic transmission is about 470WHP, but unofficially we've seen as high as 490WHP, on 92 octane pump gas. This swap kit includes an integrated exhaust manifold that is one piece, from cylinder head, to turbocharger turbine. The exhaust side is located to OE coordinates, and the exhaust flange is the same as the OE LTG turbo exhaust flange. Existing exhaust components can be used with this swap kit. 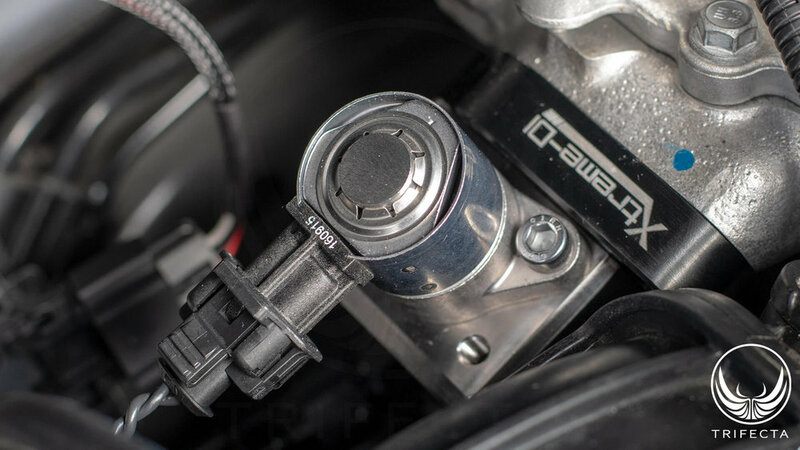 The swap kit retains the electronically controlled bypass valve, and features a high pressure integrated wastegate. At this power level, we are using aftermarket camshafts with a “fuel pump lobe” to stretch the capacity of the OE high pressure DI (direct injection) pump. Any guesses on where the power will go with E85? We've installed upgraded fuel system components to help support the additional volume of fuel we'll need to run E85, maybe we can reach 550WHP, or maybe even 600WHP! Please tell me this will be available for the 2017 Buick Regal Sport Touring and what else will I need in order for this to be complete. I’d love to know more info if so. Thanks guys! You all are amazing. Any idea if AWD ATS can handle the horesepower?